Google Drive is an online space where Google allows you to create, share, collaborate, and keep all of your stuff. Whether you’re working with a friend on a joint research project, planning a wedding with your fiancé or tracking a budget with roommates, you can do it in Drive. 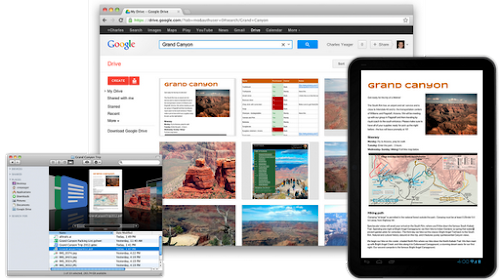 You can upload and access all of your files, including videos, photos, Google Docs, PDFs and beyond. Now you can get started with 5GB of storage for free. 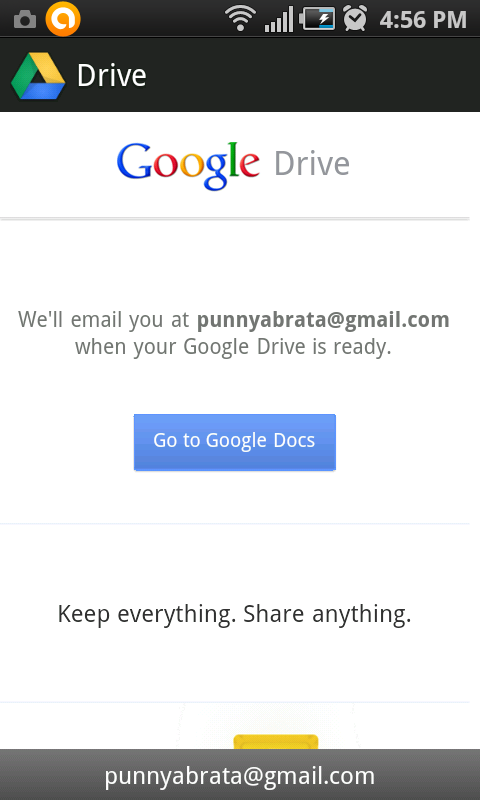 Google claims that this is just the beginning for Google Drive; there’s a lot more to come. I've yet to try this type of drive, thank you very much for sharing this information.